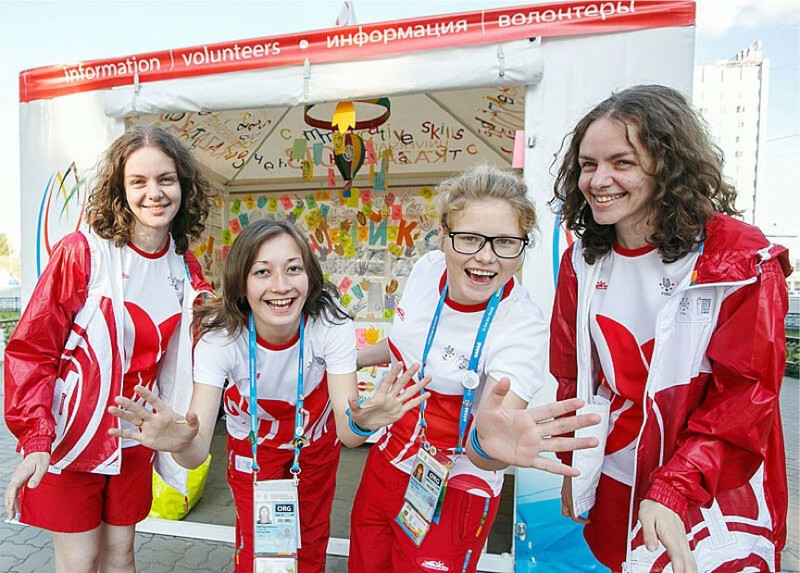 From helping run the Universiade Athletes’ Village to ensuring a fantastic fan experience, it’s volunteers who make university sport competitions come to life. 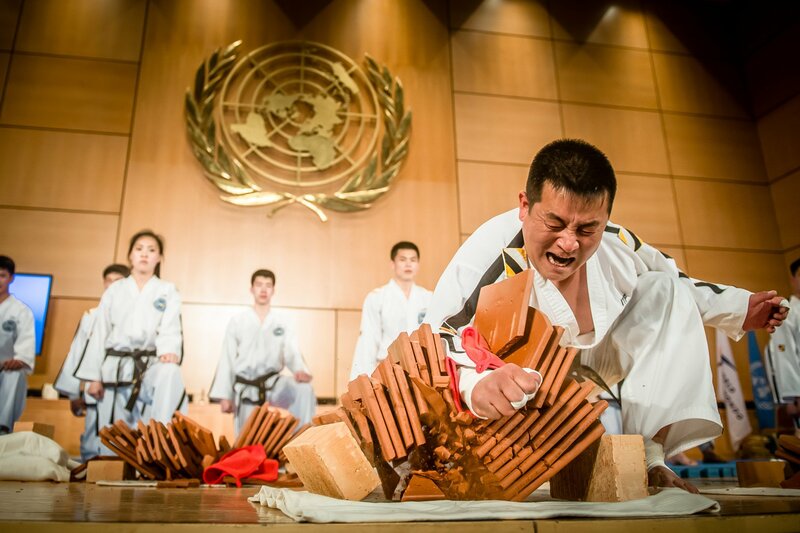 The FISU Volunteer Leaders Academy trains university students on the skills and areas of expertise it takes to host international championship events. The International University Sports Federation (FISU) Volunteer Leaders Academy is an educational event that serves as a key part of the international sports and volunteering movement. Held in the capital of youth and volunteering of Russia, the Summer Universiade city of Kazan, the 2018 edition of the Volunteer Leaders' Academy took place at the Youth Center Volga at a state-of-the-art sporting facility on the banks of Europe’s longest river and brought together 111 young leaders, nominated by 92 national and four continental university sports federations. Participants included active athletes such as Canada's Celina Toth, a diver who competed at the 2018 Commonwealth Games in Gold Coast, and Germany's judoka-turned-triathlete Moritz Belmann. Others included Icelandic swimmer Hrafnhildur Lúthersdóttir, who finished sixth in the 100 metres breaststroke final at the Rio 2016 Olympic Games before announcing her retirement in January 2018. They were joined by many other participants who are already active in university sport administration as well as successful mentors from the 2017 edition. The week consisted of talks from top FISU officials including President Oleg Matytsin and secretary general Eric Saintrond. Other presentations were given by representatives from organisations including Education First, the Olympic Committee of Serbia, the World Anti-Doping Agency (WADA) and insidethegames, whose then senior reporter Nick Butler spoke about journalism in the modern world. The 2018 Academy was devoted to the FISU Ambassadors Programme, one of the most ambitious and promising of FISU’s special projects. Their main role will be to serve as an important link between FISU and student communities in FISU member countries, and helping to raise awareness about FISU and university sports among students. 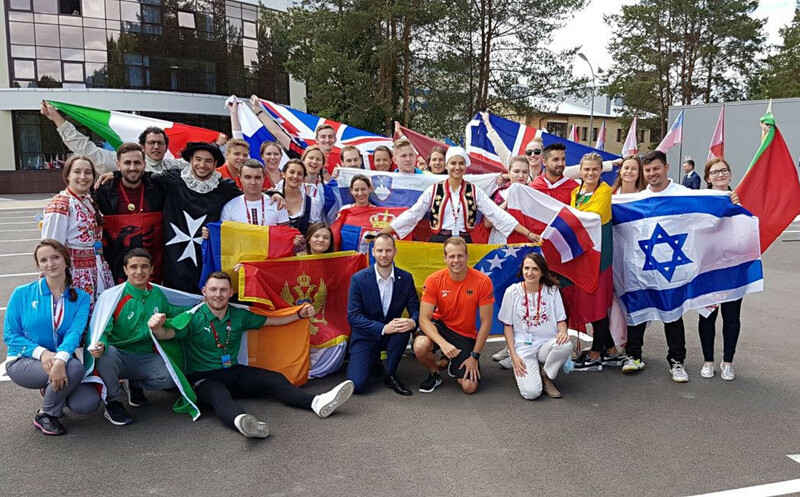 Student Ambassadors will promote FISU/Continental University Sport Federations/National University Sport Federations events through social media and help to organise different activities throughout the year, including the International Day of University Sport. 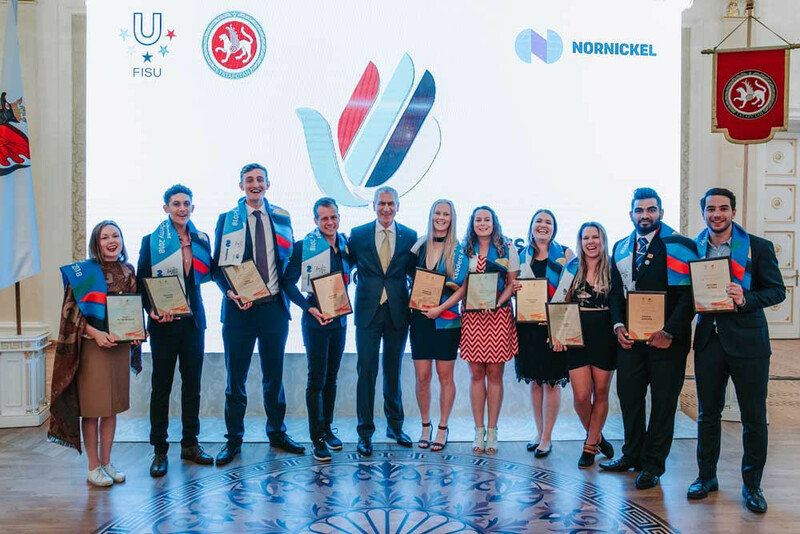 Upon successfully completing the educational programme and presenting their projects, all participants of the Academy were awarded FISU Student Ambassador status. All of them signed a pledge to promote sports values and encourage sports practice in harmony with the university spirit. Extra excitement was generated by the 2018 FIFA World Cup in nearby Kazan. The schedule was rearranged at short-notice so everyone present could attend the Group C clash between eventual winners France and Australia at the Kazan Arena, where they sat on the very front row! Members of the Russia 2018 FIFA World Cup Local Organising Committee made presentations and held workshops on volunteer management. After the theory and the workshop at the venue, participants worked alongside host city volunteers for one shift, gained knowledge, had fun and exchanged experiences with each other. After their volunteering shift as host city volunteers, the future FISU Ambassadors attended the FIFA Fan Fest to feel the energy and atmosphere of the World Cup. After the end of the educational programme, participants were given a chance to enjoy a sightseeing tour during which they became acquainted with the history and remarkable places of Kazan: the 16th century Kazan Kremlin, "City Panorama" museum and sport venues of the Summer Universiade 2013 legacy. The participants had a chance to visit Innopolis, a high-tech city that has its own university. They also managed to get acquainted with local traditions and manners, and celebrated one of the most well-known Tatar festivals called Sabantuy. The performance and contributions of each participant was measured throughout the week. The ceremony was opened by student oaths - Meghan Campson of Australia gave an oath on behalf of all participants. After the awarding of certificates, 10 names of 2018 were announced. These were the most active participants who managed to stand out and earn the most points. Two of those who impressed were Mahela Bandera from Sri Lanka and Antoine Attard from Malta, who were both selected to present the FISU Ambassadors Programme at the FISU Forum in the Russian city of Krasnoyarsk in August 2018. 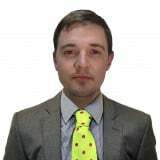 Eight others attendees were selected to join the FISU staff at either the Winter Universiade in Krasnoyarsk or the Summer Universiade in Napoli, in 2019. 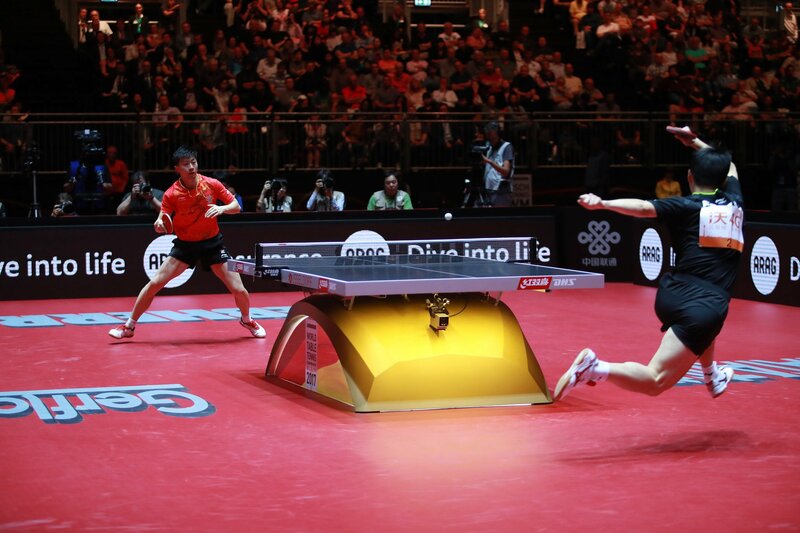 This group included Toth and Belmann as well as Sweden's Maja Andersson, Namibia's Abassier Leukers, Great Britain's Adam Pratchett, Australia's Meaghan Kempson, New Zealand's Kristy Havill and Poland's Katarzyna Czalej. 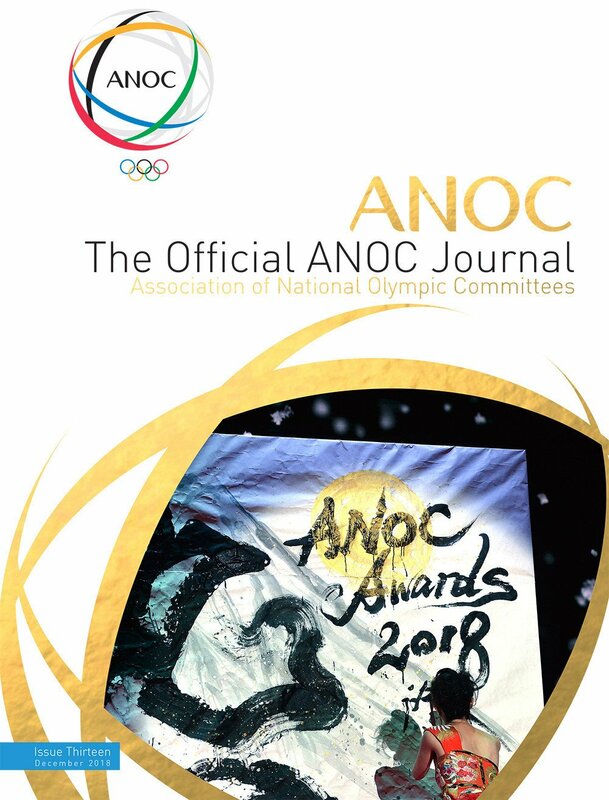 Argentina's Mariano Orlando and Aldana Mariana Moreano also worked at the University Sports House in Buenos Aires at the 2018 Summer Youth Olympic Games. I was privileged to represent my country and the Tertiary Sport Association of Trinidad and Tobago at the International University Sport Federation's FISU Volunteer Leaders Academy held in Kazan, Russia. The experience was an eye opener to see the level of dedication and hard work this organisation commits to making university sports a success throughout the world. Tertiary students from all around the world were invited to be a part of the newly-launched FISU Ambassadors Programme - a programme that sees university delegates tasked with a plan to promote and enhance university sports and to spread the awareness of FISU and their projects. Today I am proud and thankful to say that I am a FISU Ambassador and will do whatever it takes, to the best of my ability, to fulfill and achieve the goals at hand. The FISU Academy was a unique opportunity to get in touch with students from all over the world. I learned a lot about university sport in different countries on all five continents. It is impressive to see how different university sport works in the world. 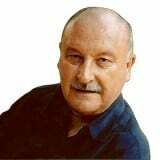 But we are all connected with the idea of tolerance, respect and internationality in sport. The FISU Academy was the start of a very interesting journey in university sport. I think students can build up a community and network to exchange their knowledge and experiences during their work. This is an amazing profit. At this year’s FISU Volunteer Leaders Academy, young representatives came from 92 countries to exchange ideas and experiences and that intercultural exchange was enriching for all of us. We had an amazing opportunity to learn from people who are experts in their fields, discussing topics such as networking, anti-doping, media and volunteer management. It was an inspiring experience and I'm looking forward to promoting university sport as a FISU Ambassador. I took part in the 2018 FISU Volunteer Leaders Academy held in the beautiful city of Kazan, Russia. 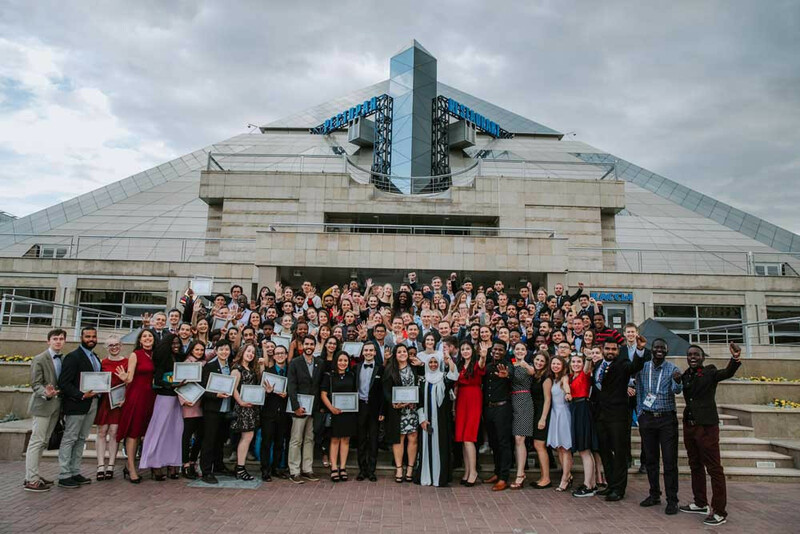 One-hundred-and-eleven young and inspiring individuals from 92 countries met up for the Academy to share their stories and ideas on improving university sports participation and awareness with notable speakers attending. I'm profoundly humbled and proud to be recognised for my achievements, in a ranking system, that saw me place in the top 10 participants of the Academy. All the Academy graduated as FISU Ambassadors and I presented the programme on behalf of everyone at the FISU Forum. 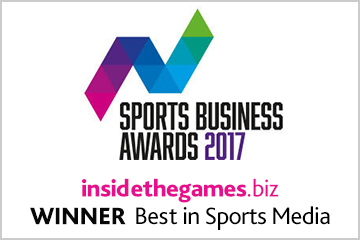 It's enriching how in just eight days you can improve your cultural competence, networking skills and value of sport education. When the opportunity arises, just do it. When CUSI (my National University Sports Federation) proposed to me to go to Kazan to attend the Academy, I was very enthusiastic and honoured. The Italian participant of the first edition of the Academy told me about his experience and I really wanted to see with my own eyes the richness of this opportunity. When different people from every part of the world come together, in peace, sharing their experiences, the result is always very positive. The Academy was an excellent opportunity not only to learn more about the FISU and promote its mission and university sport in general in our countries, but also to test ourselves and improve our skills and to create a network between us as FISU Ambassadors. We were host city volunteers of the Russia 2018 FIFA World Cup! We had a four-hour shift where three of them were dancing and talking to guests and fans with no rest. I had a great time, learned a lot and am looking forward to sharing this experience at home. Lectures and workshops were extremely interesting, too. 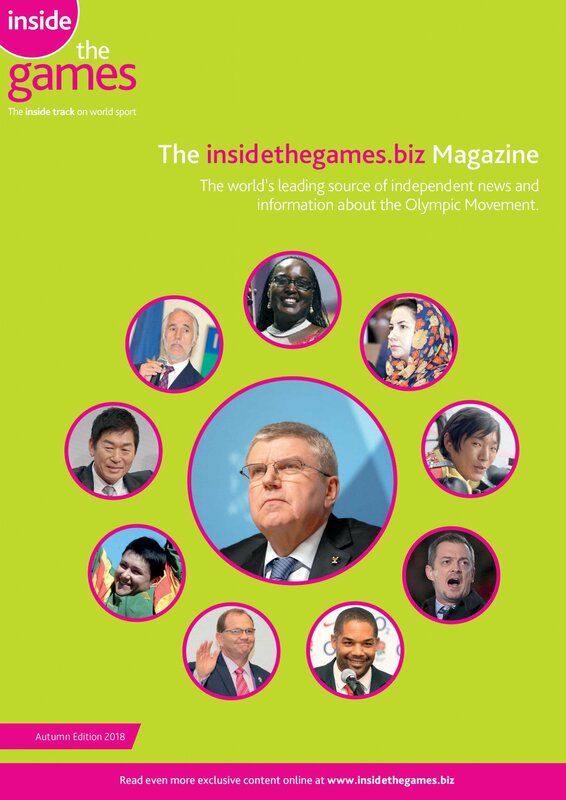 A special interest for me was the one brought by WADA as I am an athlete myself. 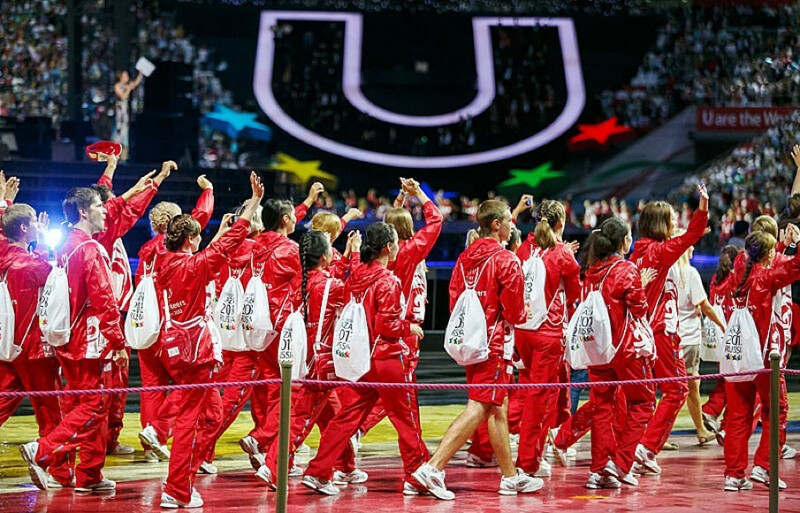 It takes thousands of volunteers of all ages and areas of expertise to ensure the smooth running of the Universiades, World University Championships, World University Leagues and FISU education events each year. Aimed at consolidating FISU expertise in sports volunteering, the first FISU Volunteers Academy took place in Kazan in July 2017. 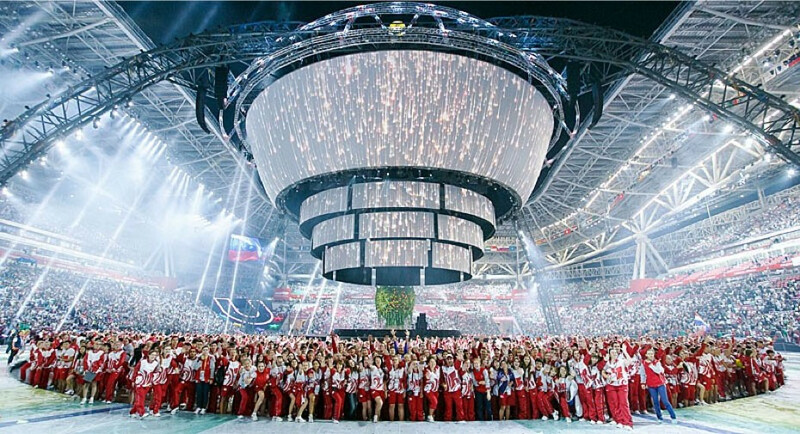 The event brought together leaders in sports volunteering from 170 FISU Member Associations and showed the lasting legacy of Kazan hosting Summer Universiade in 2013. 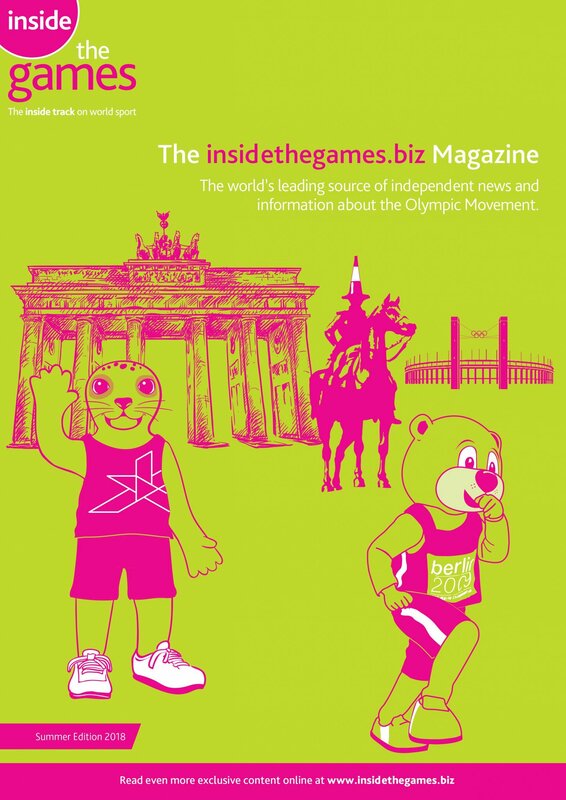 From customer services, press and communications, health services, technology, transport and Organising Committee operational support, to working behind the scenes at sport venues and at the Opening and Closing Ceremonies, volunteers are the lifeblood that make major international sports events come alive. Volunteers in all functional areas are set to benefit from the educational events and training happening at the FISU Volunteer Leaders' Academy. This Academy is a means to help young volunteer leaders from all over the world actively contribute to the international volunteering movement. The first edition of the Academy consisted of seven days of comprehensive educational events for 18 to 27-year-old university students who had volunteering experience and were involved in volunteering activities at their university. 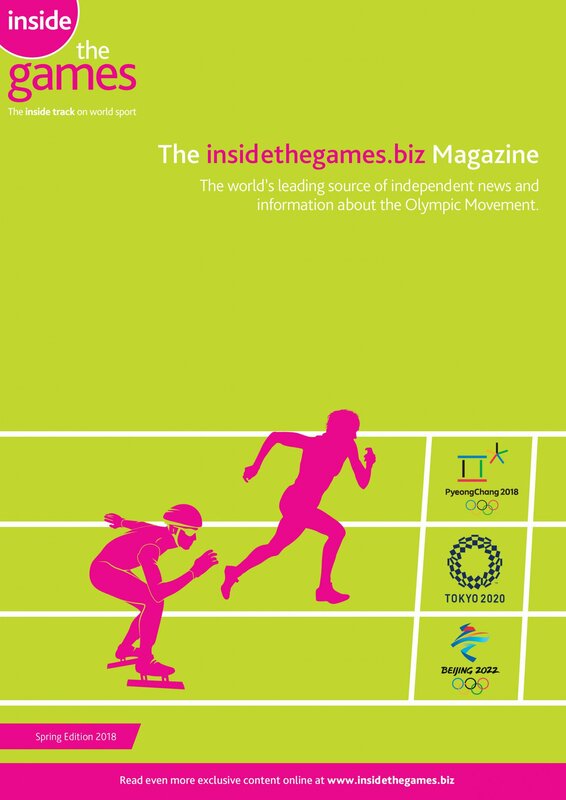 University professors and business coaches shared lectures and master-classes with experts from the International Olympic Committee, UNESCO, WADA and future Universiade organising committee leaders. The Academy is open for participation for 18 to 27-year-old university students. Participation in the first edition of the forum was free and organisers cover all participation expenses, including travel, accommodation and meals. For university students looking to strengthen their candidatures for future FISU Volunteer Leaders Academies, having confirmed volunteering experience and been involved in the organisation of volunteering activities in their university are prerequisites. 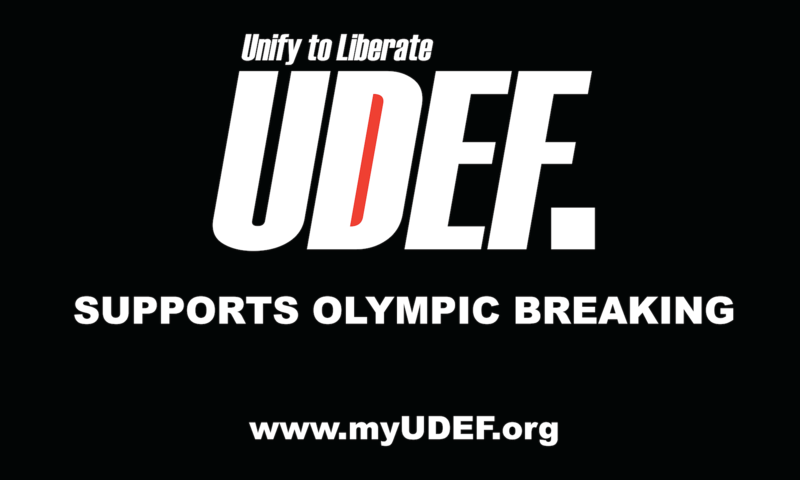 To apply for participation, the candidates should contact their national university sports federation. General inquiries can be sent to [email protected].